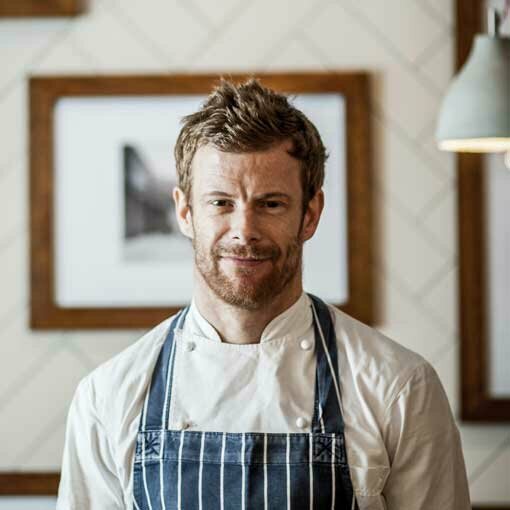 In honour of this year’s RHS Chelsea Flower Show, we are launching a stunning 4 course menu with paired wines hosted by Tom Aikens. Drawing inspiration from the vibrant horticultural displays at the famed exhibition, the floral inspired menu showcases the very best of seasonal ingredients alongside the vivid colours of springs finest flora. Enjoy a selection of canapes with a glass of prosecco on arrival, before being shown your seats to discover the delectable menu which lies ahead. The menu includes, Handpicked Crab or Homemade Ricotta, Seared Cod Fillet or Courgette & Pistachio Risotto followed by Poached Cherries with a Lavendar Pannacotta and finished with a Selection of Cheese, all paired with a fantastic variety of wines and brought directly to your table by Tom Aikens.